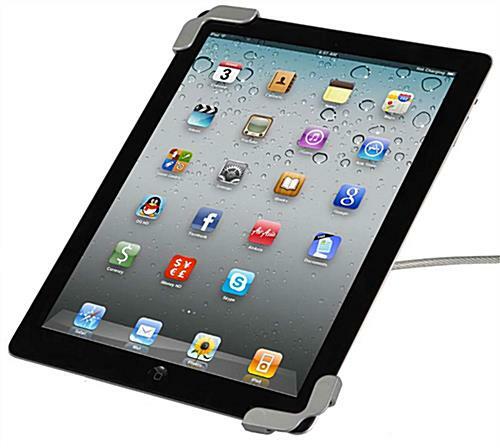 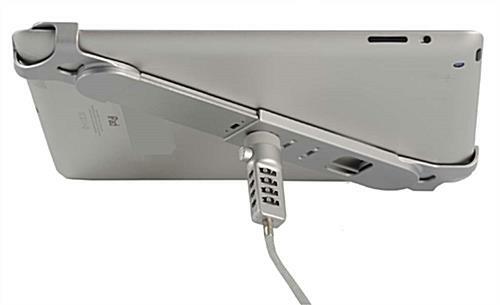 This silver iPad bumper case is ideal for both commercial and residential use. 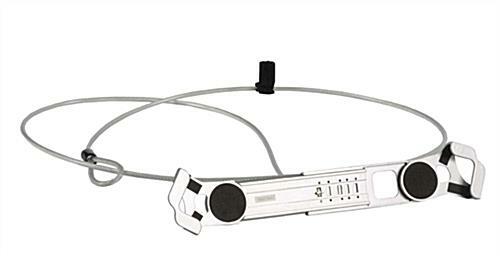 These mounting devices are constructed to fit several different sized units. 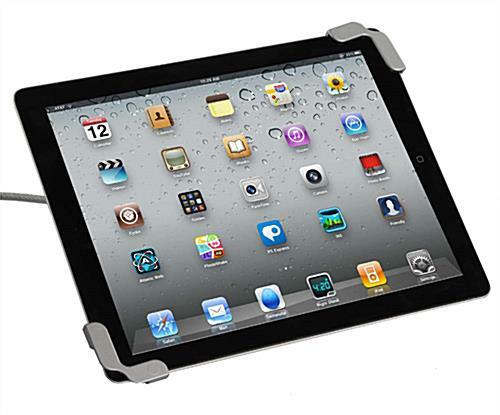 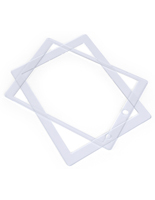 A iPad bumper case fits touchscreens that are less than 0.37" thick. 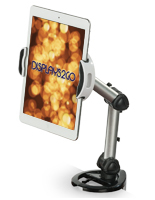 The mounts are made of zinc alloy material for a long lasting and secure display. 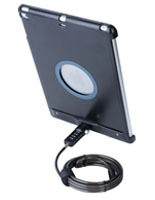 Each bumper case is made for residential and commercial use and adjusts to fit a 10" to 11.25" device diagonally. 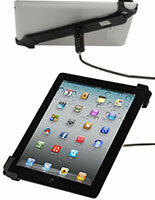 For example, this iPad kiosk is compatible with the iPad 2, 3, and 4 as well as Samsung Galaxy players.